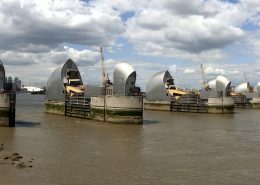 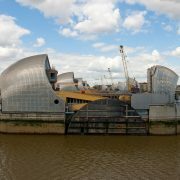 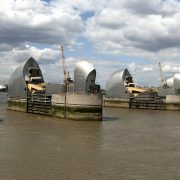 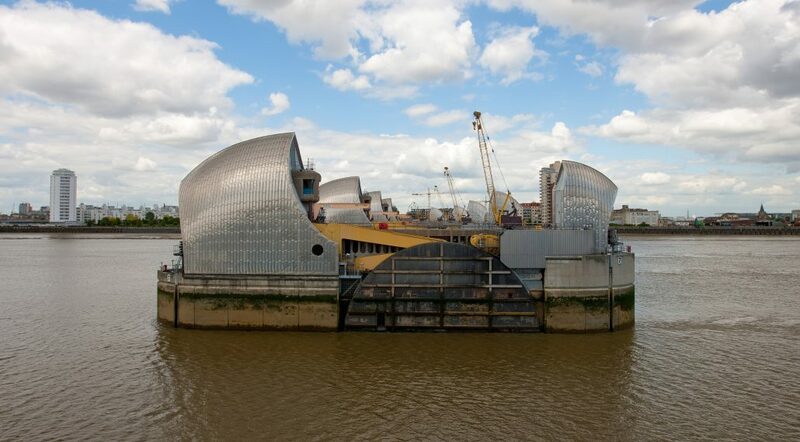 An iconic landmark, the Thames Barrier is London’s main defence against flooding. 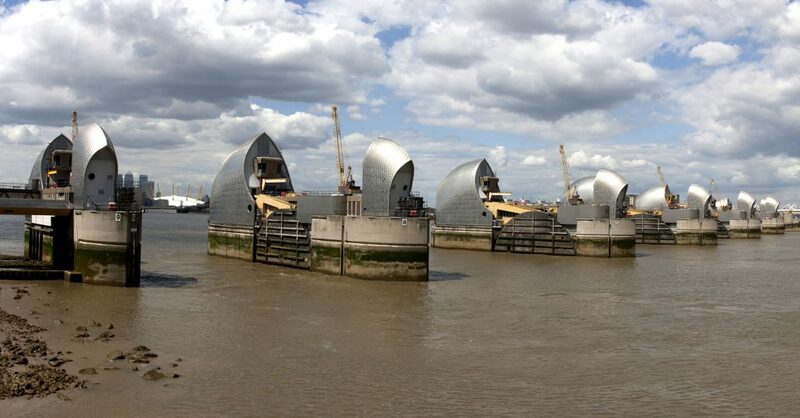 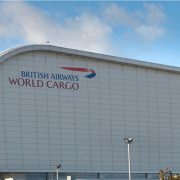 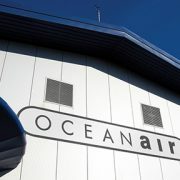 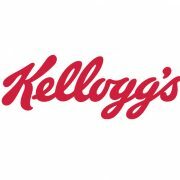 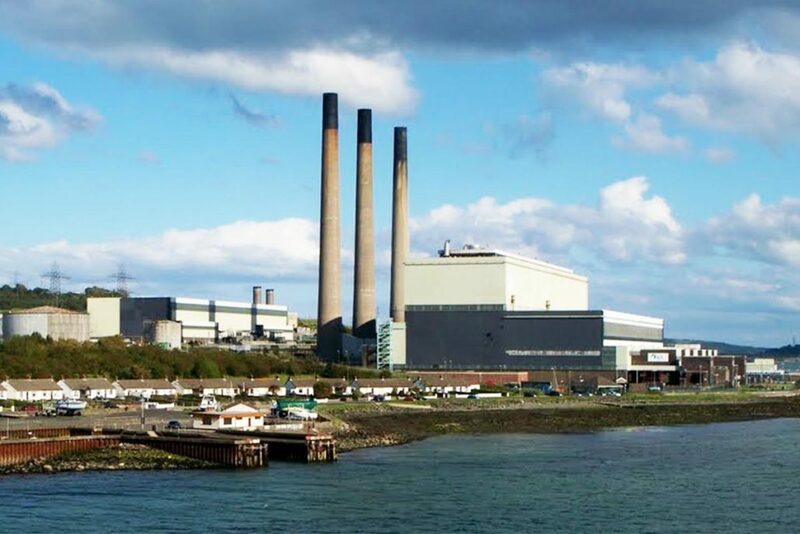 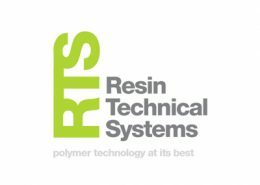 Operational since 1982, the site is built across a 520 metre wide stretch of the Thames River. 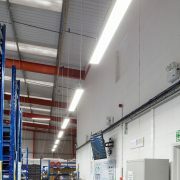 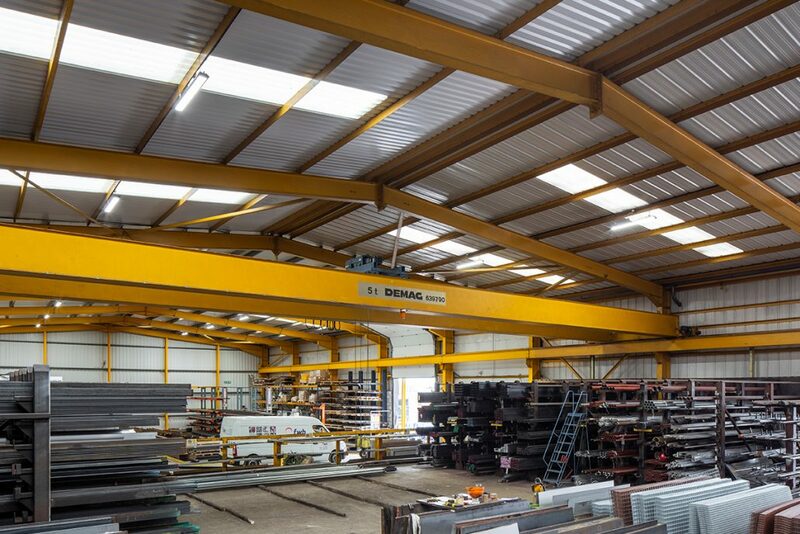 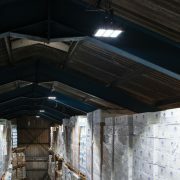 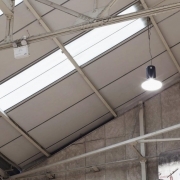 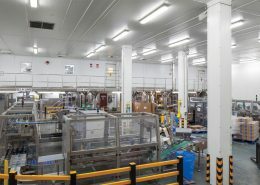 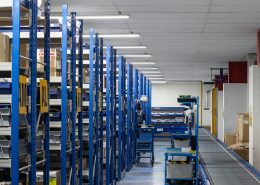 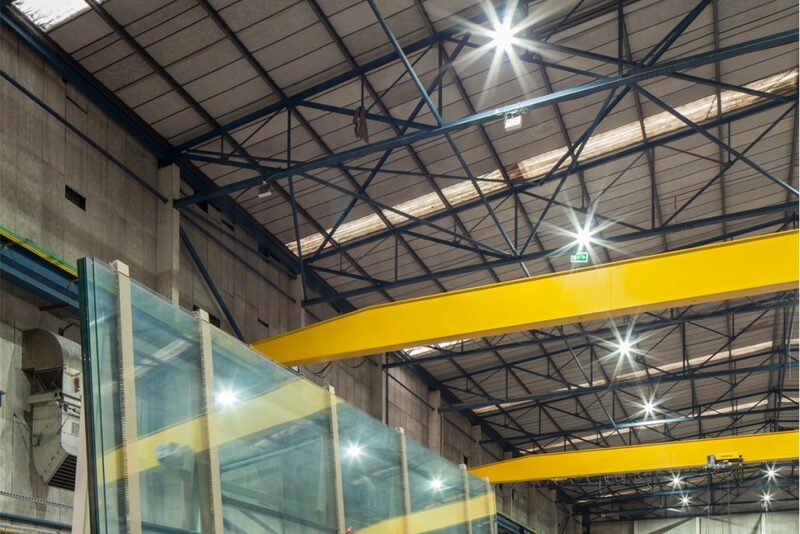 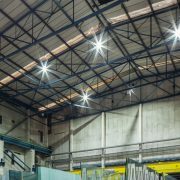 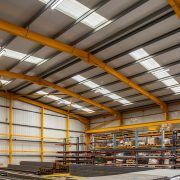 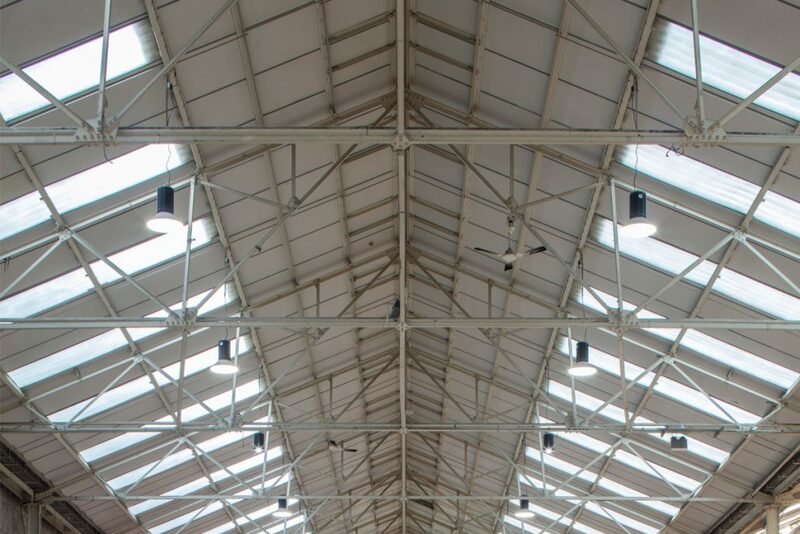 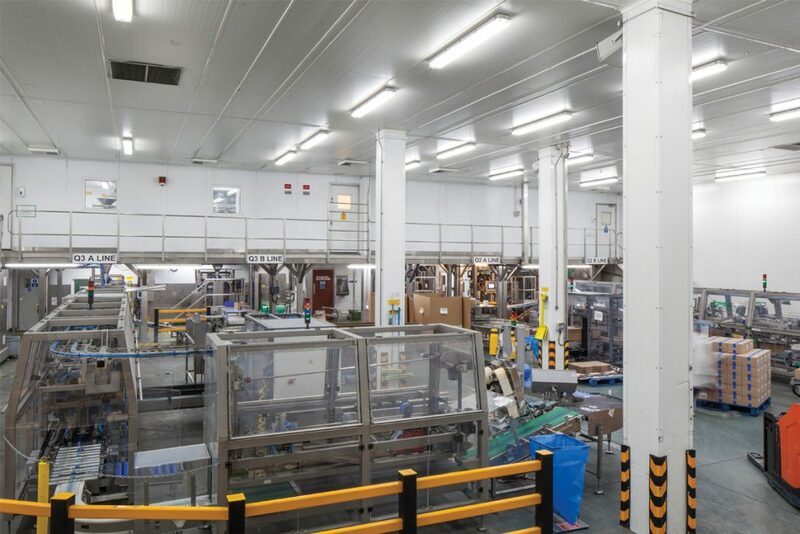 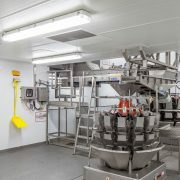 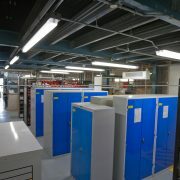 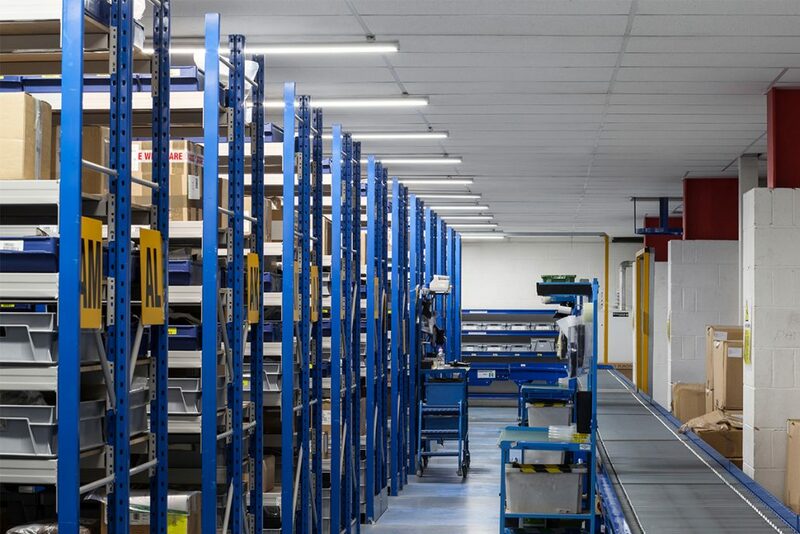 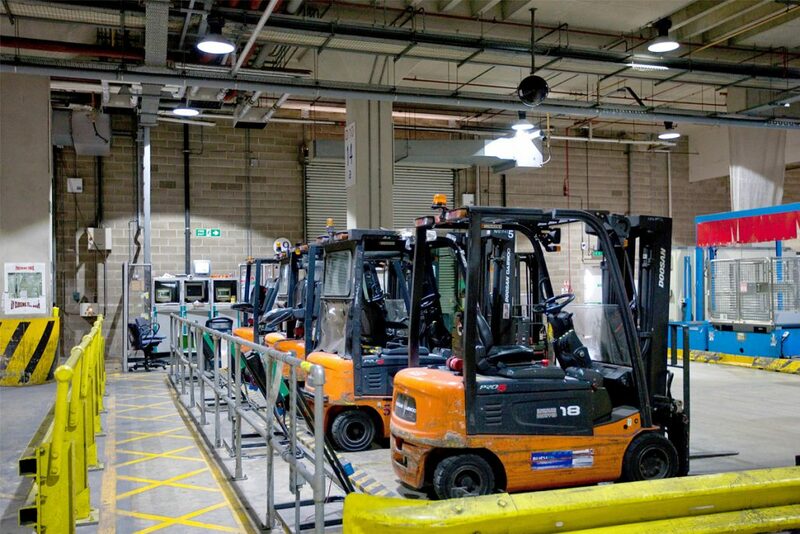 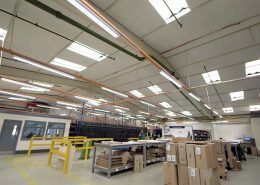 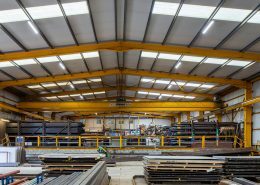 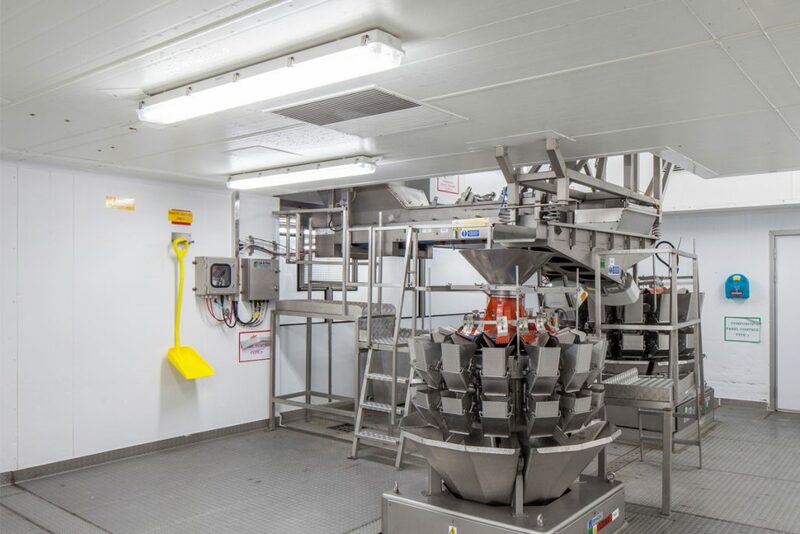 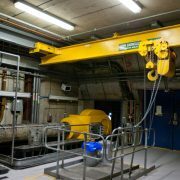 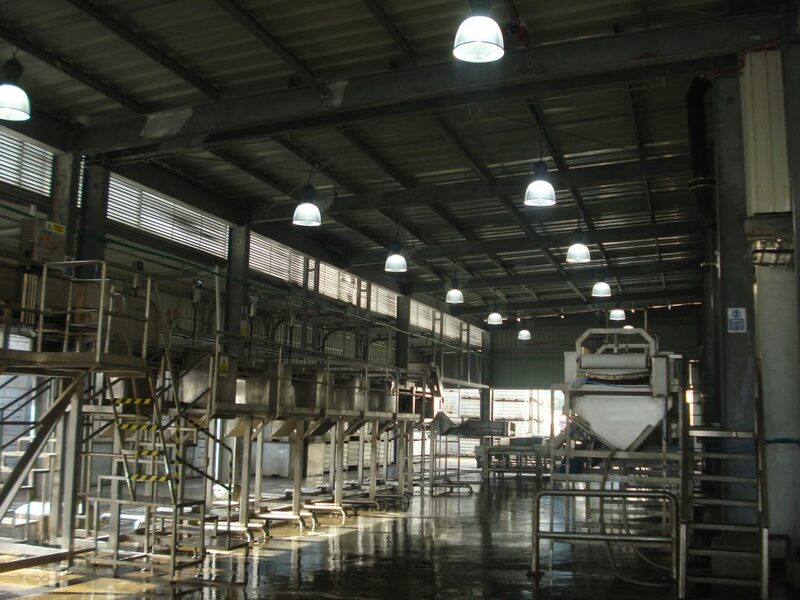 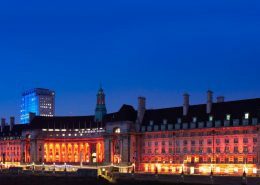 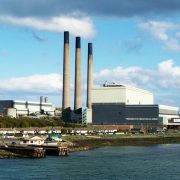 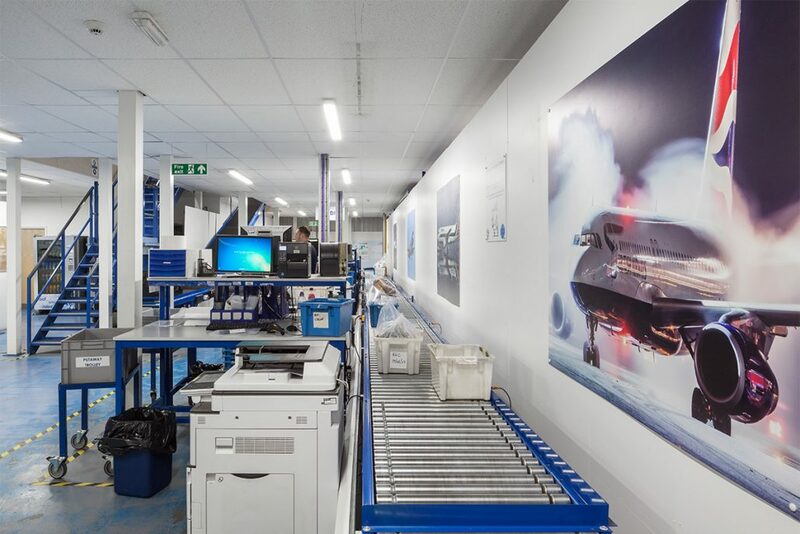 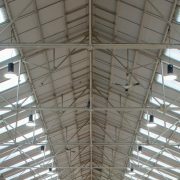 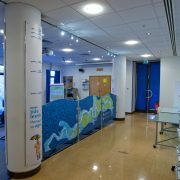 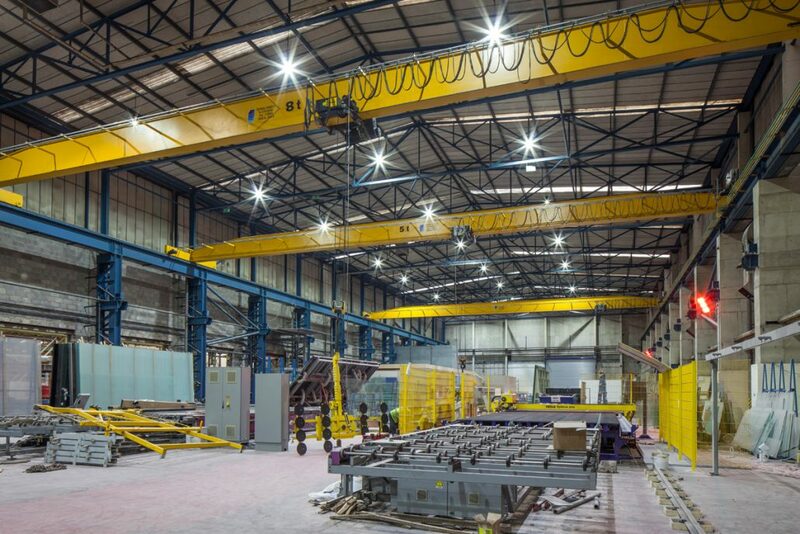 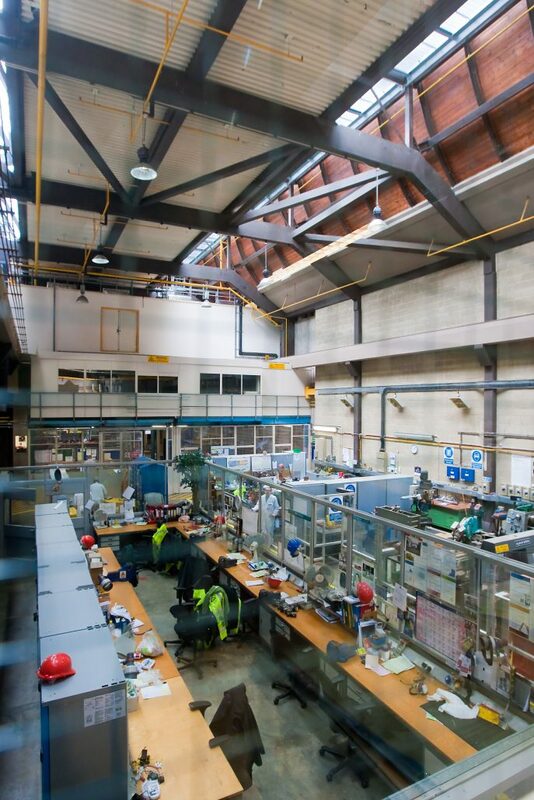 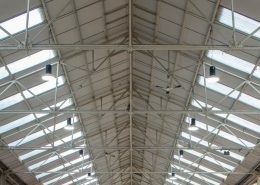 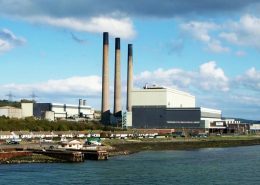 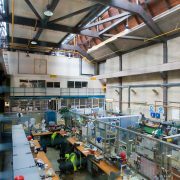 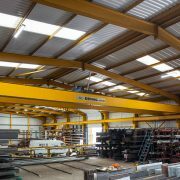 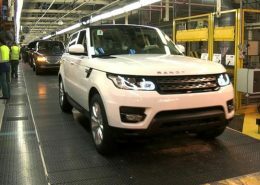 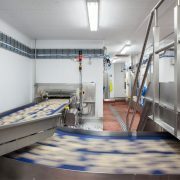 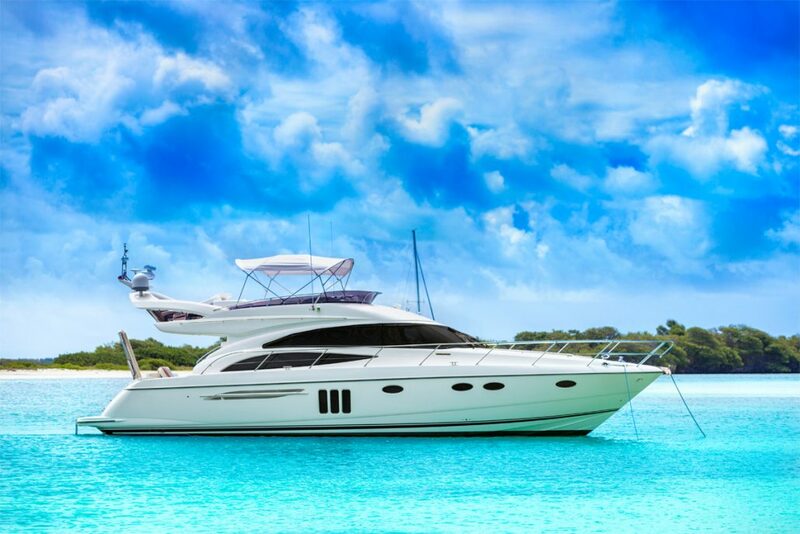 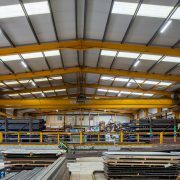 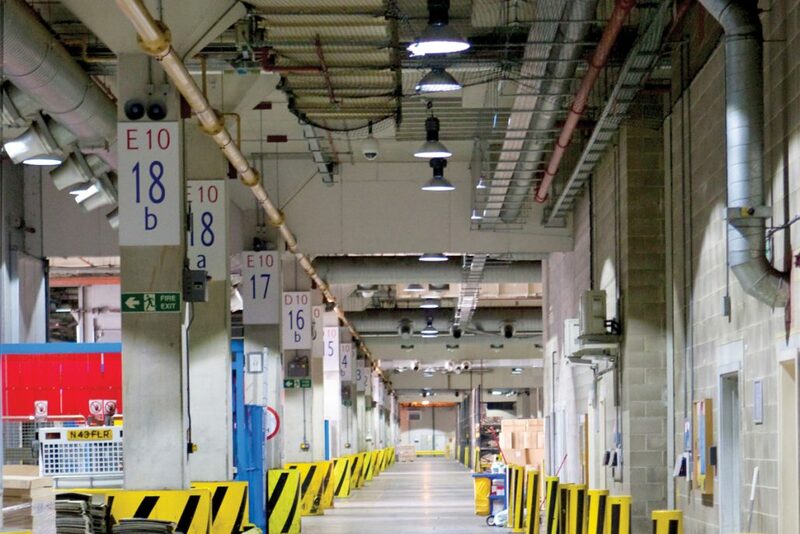 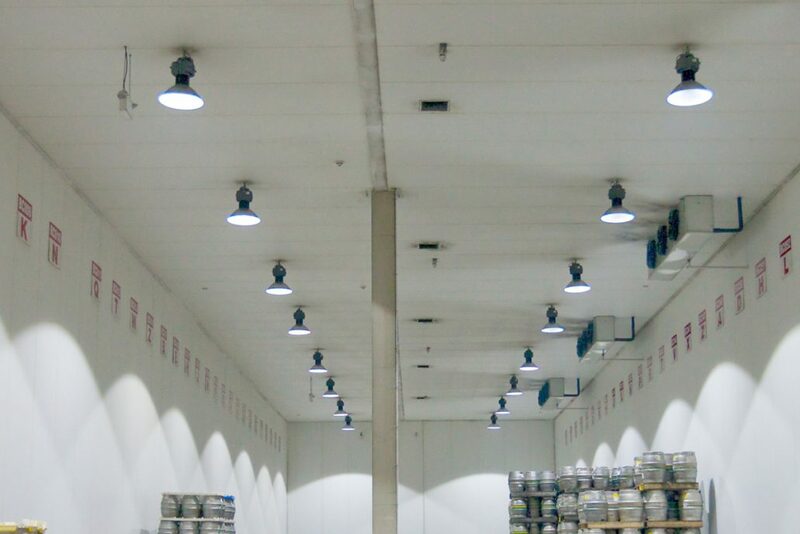 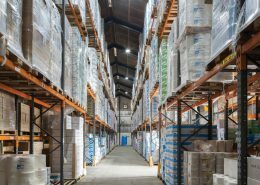 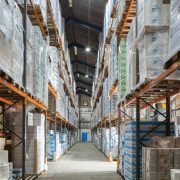 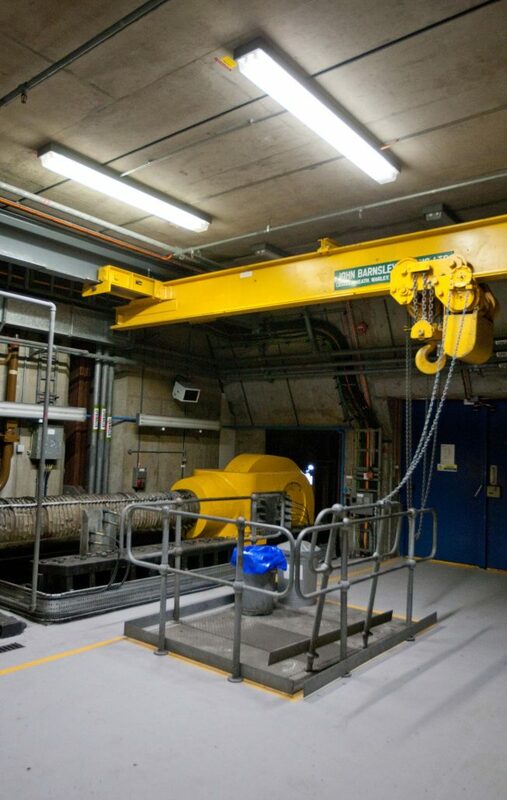 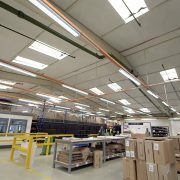 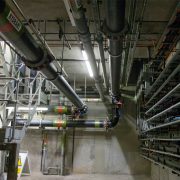 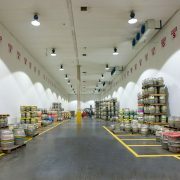 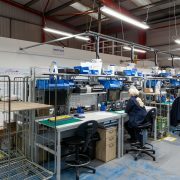 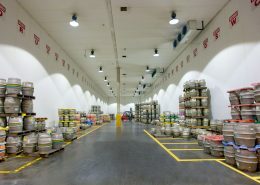 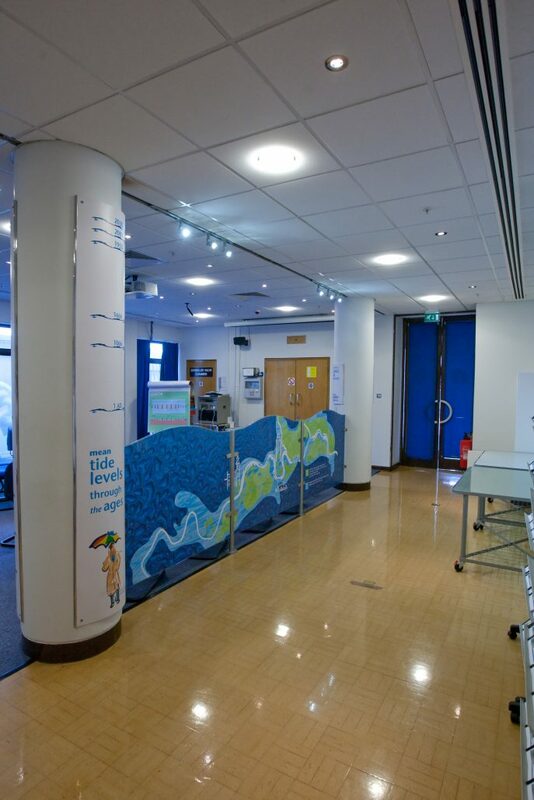 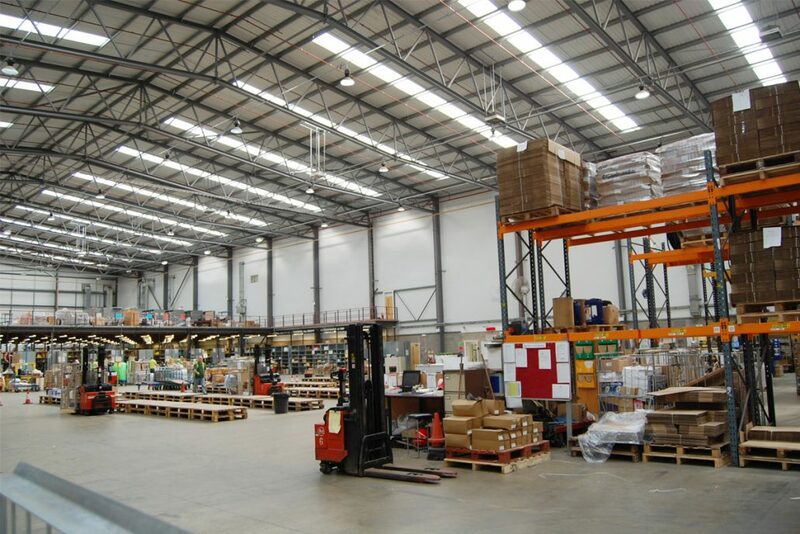 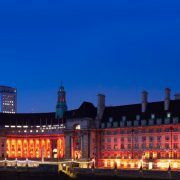 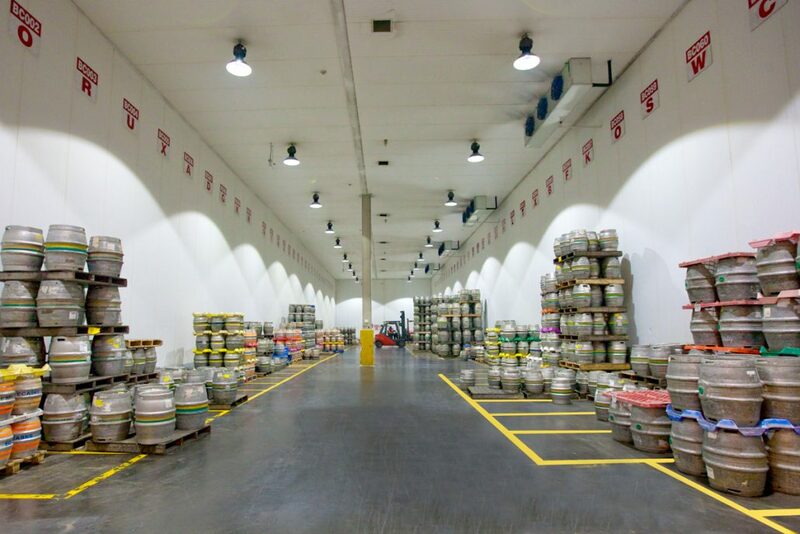 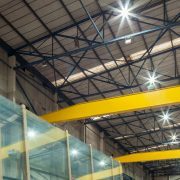 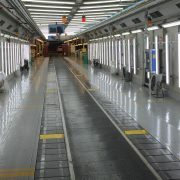 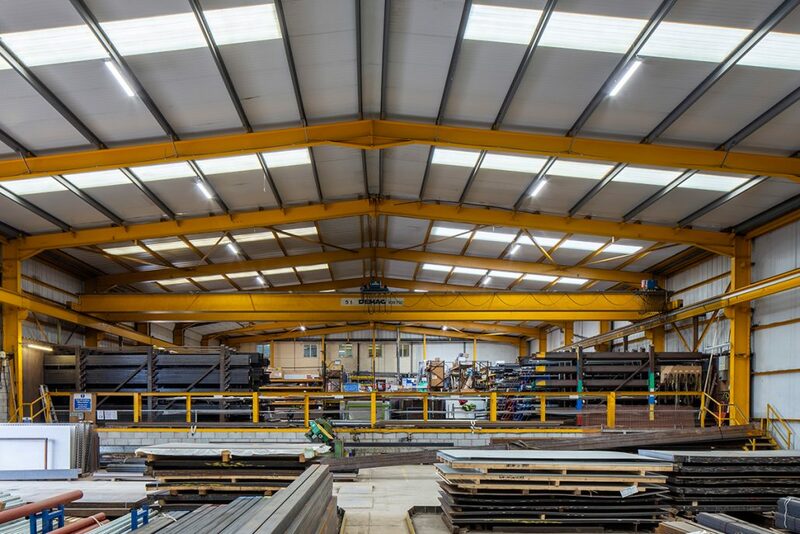 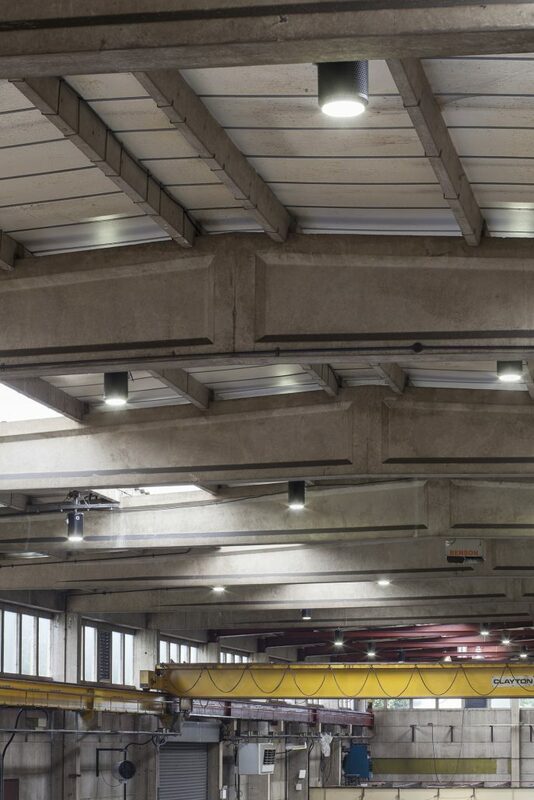 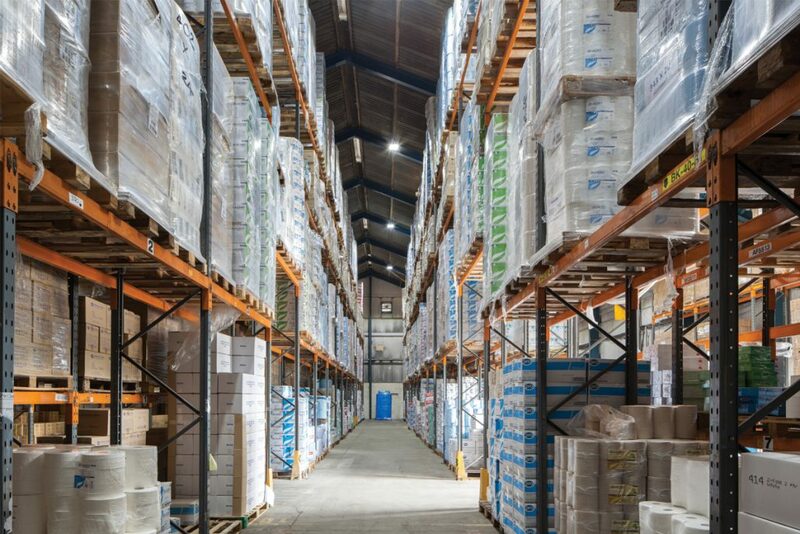 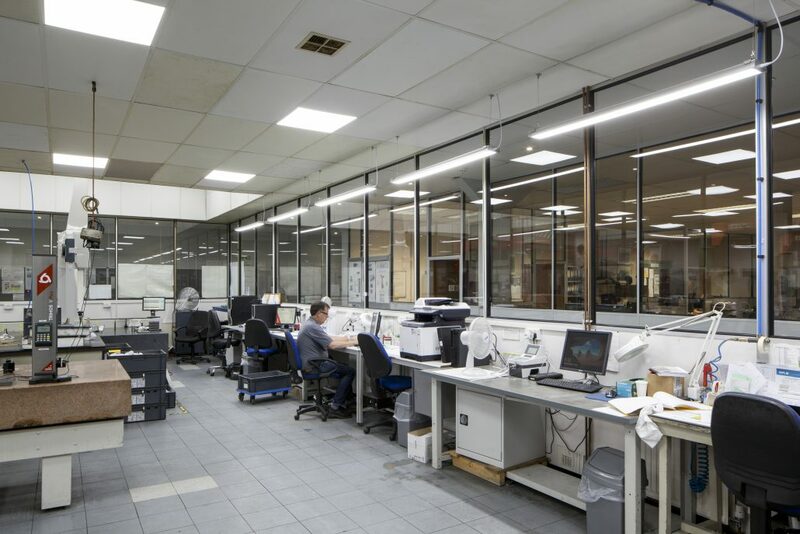 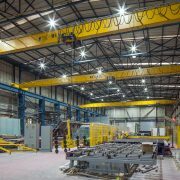 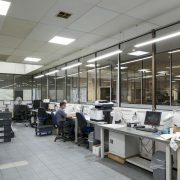 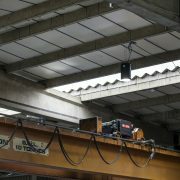 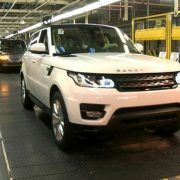 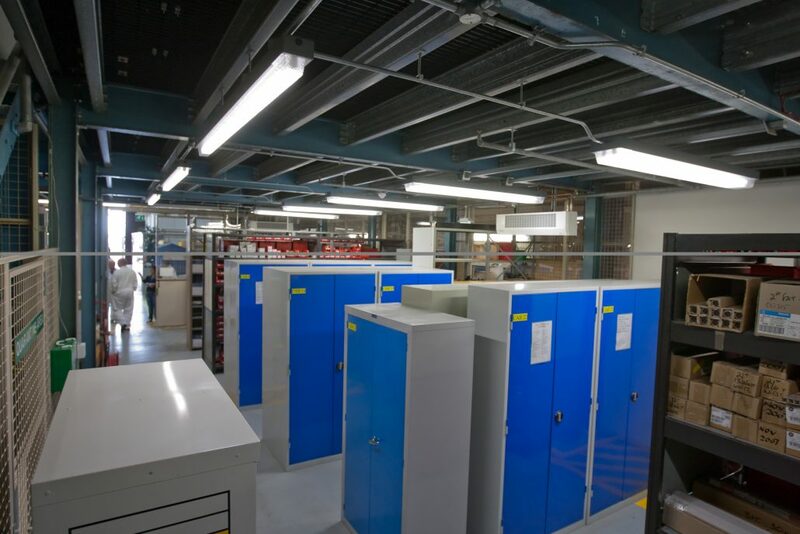 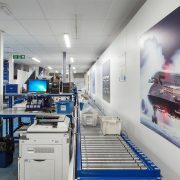 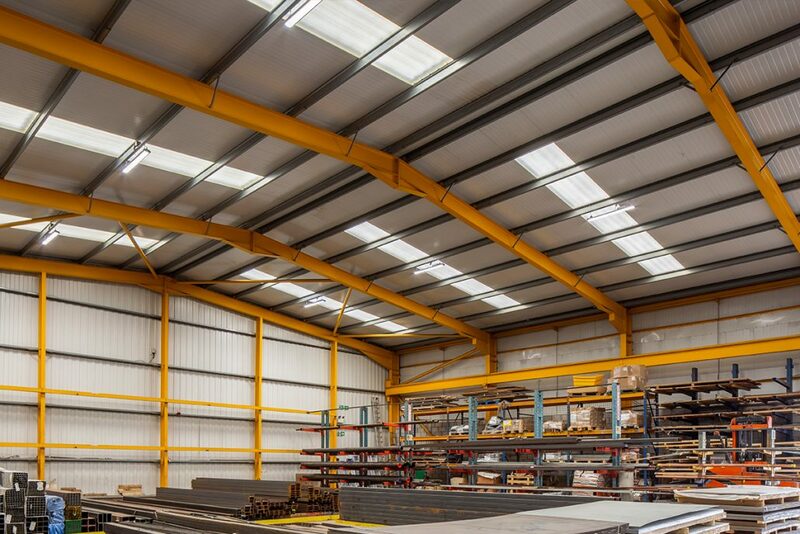 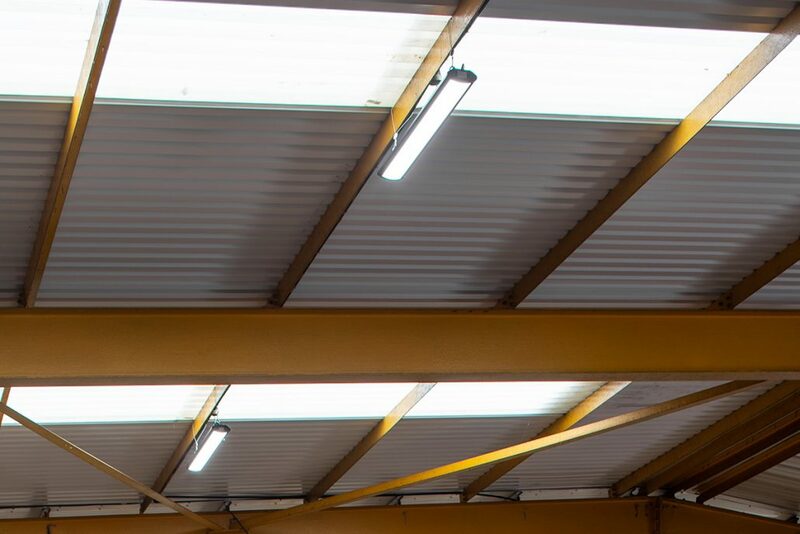 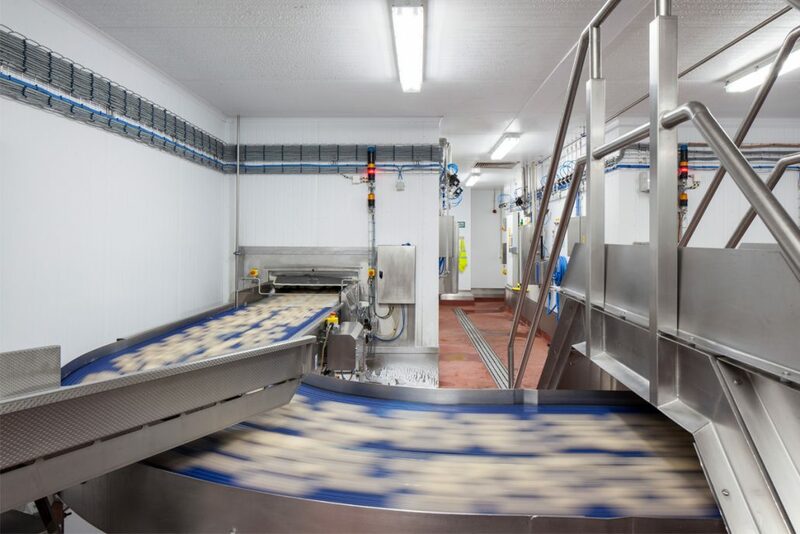 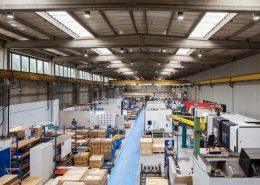 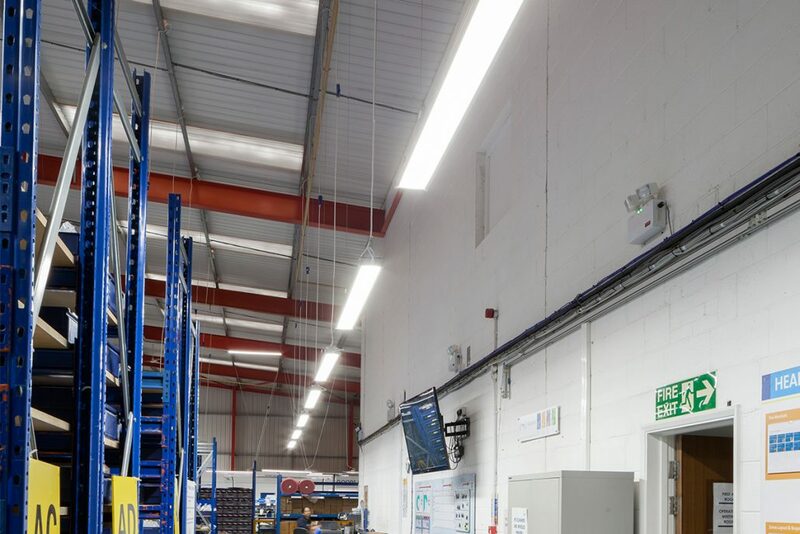 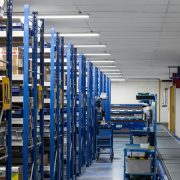 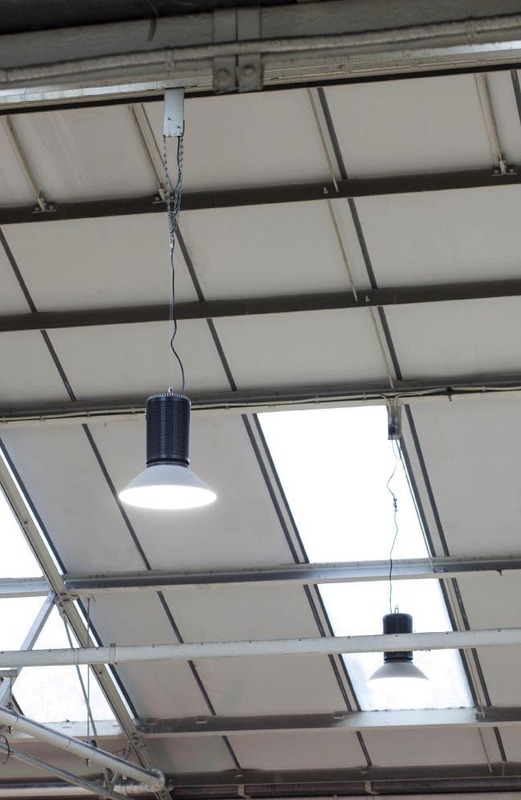 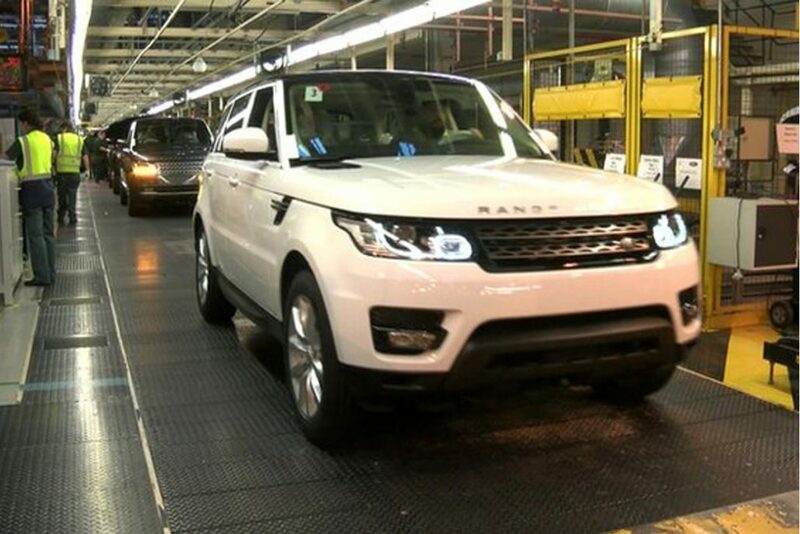 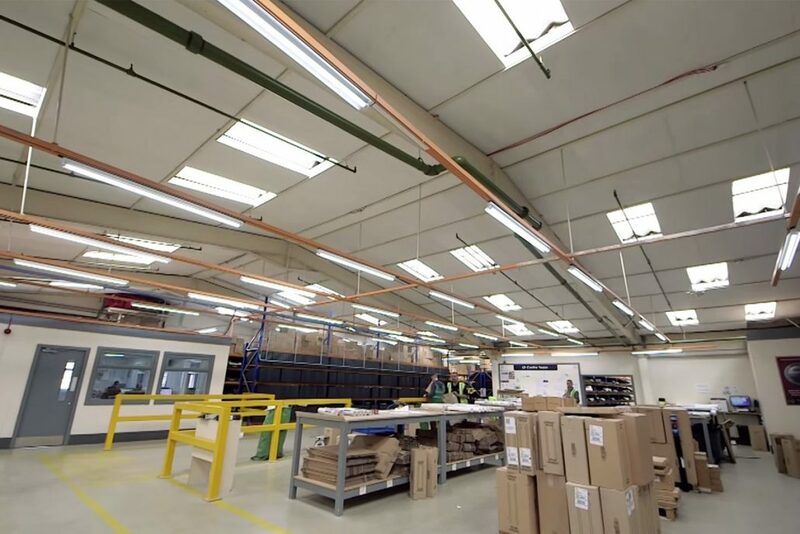 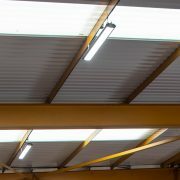 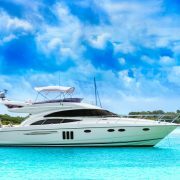 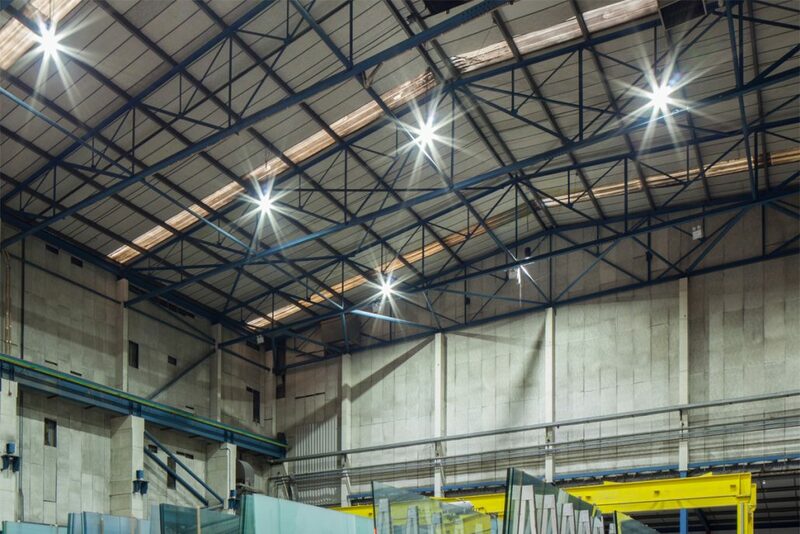 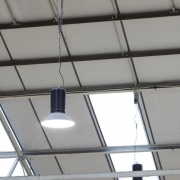 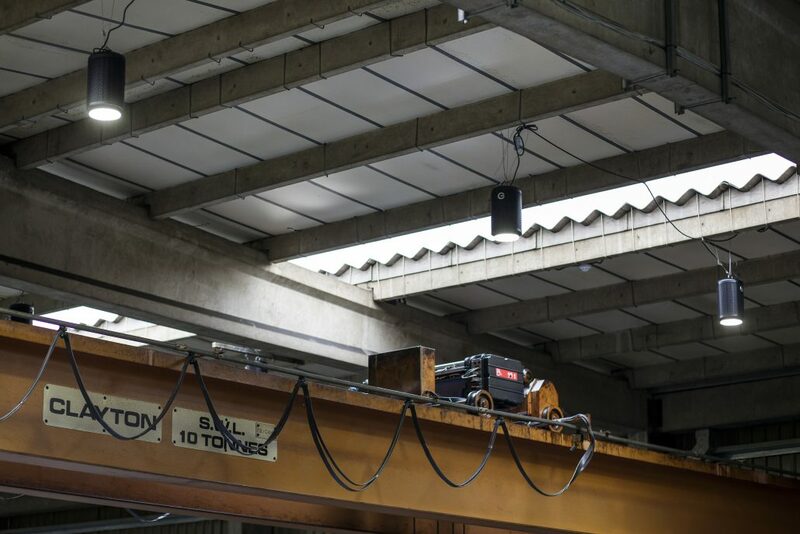 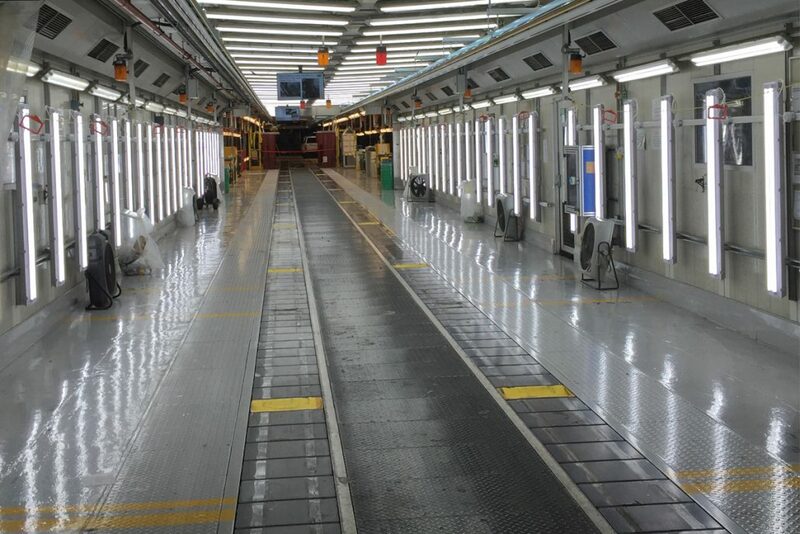 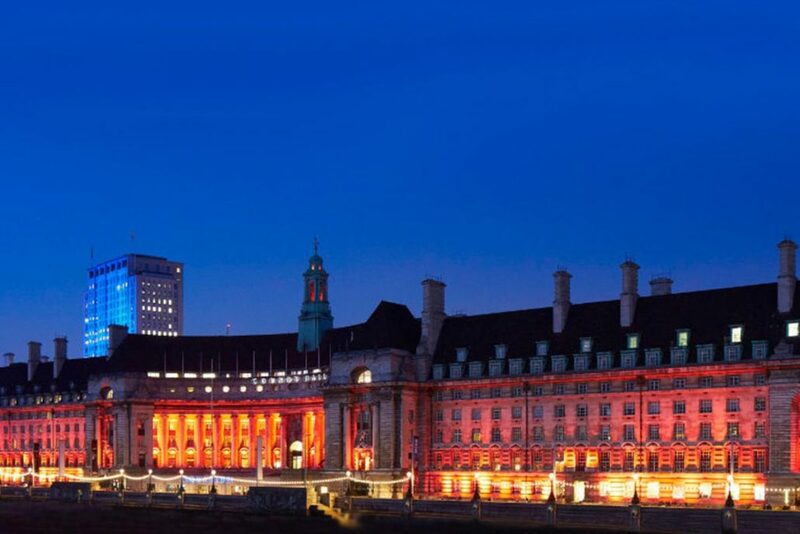 With its operational buildings including tunnelling, workshops, and equipment plants and offices, situated both above and below the water, there is a significant lighting requirement. 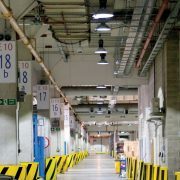 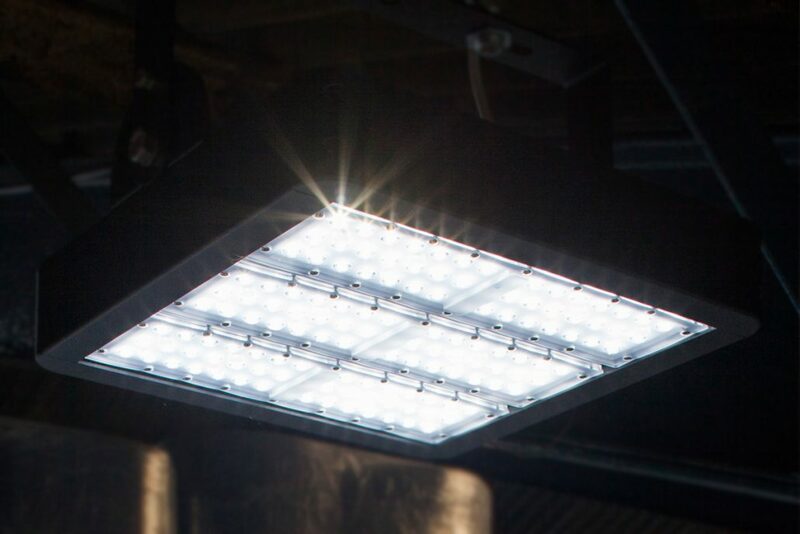 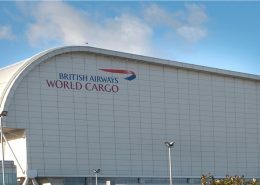 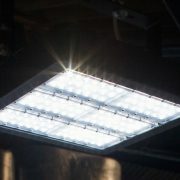 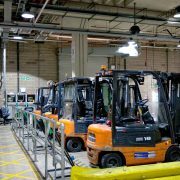 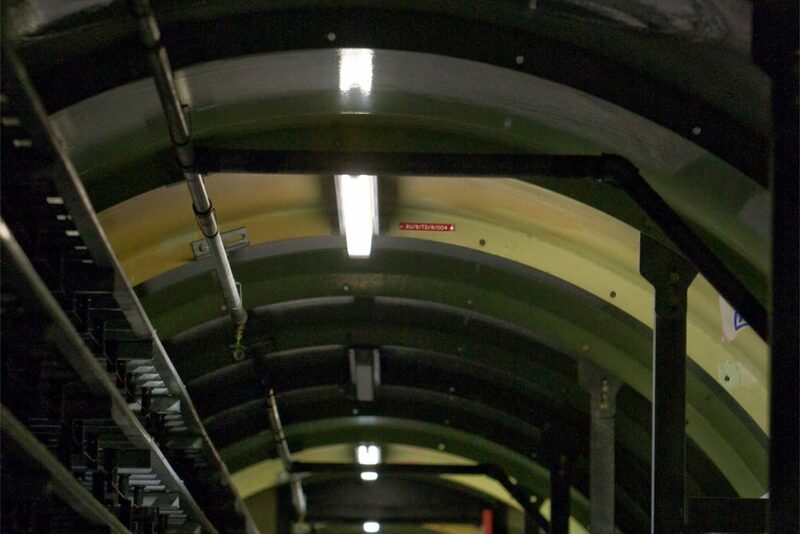 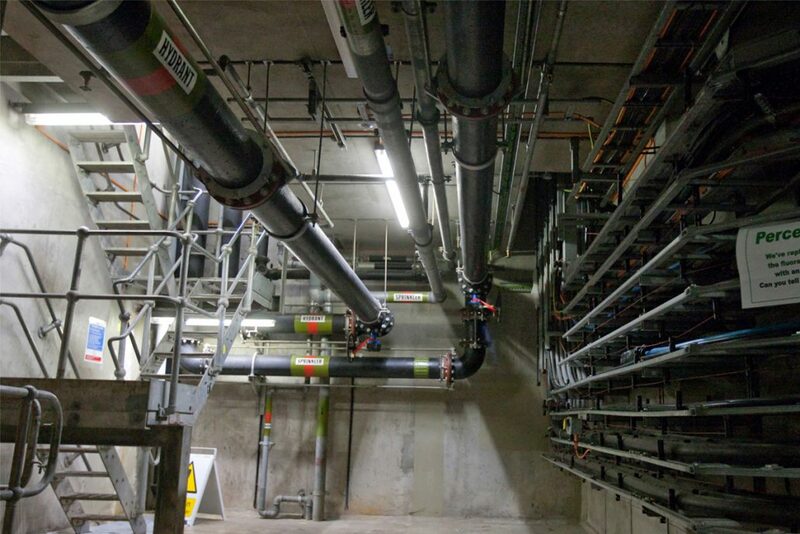 Goodlight LED Floodlights have been used to light up the Barrier, our tubes lights are lighting up the tunnels underground and high bays are installed above workshops and offices. 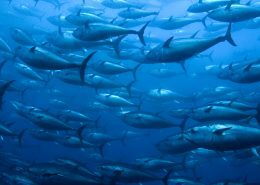 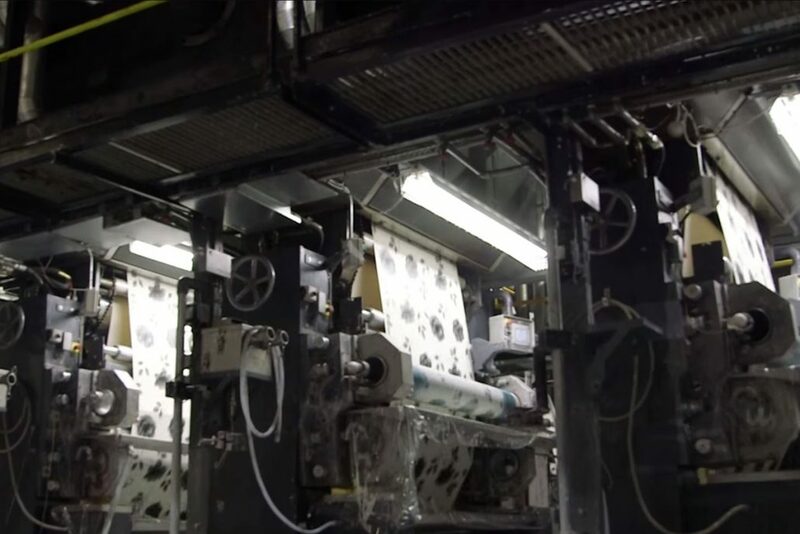 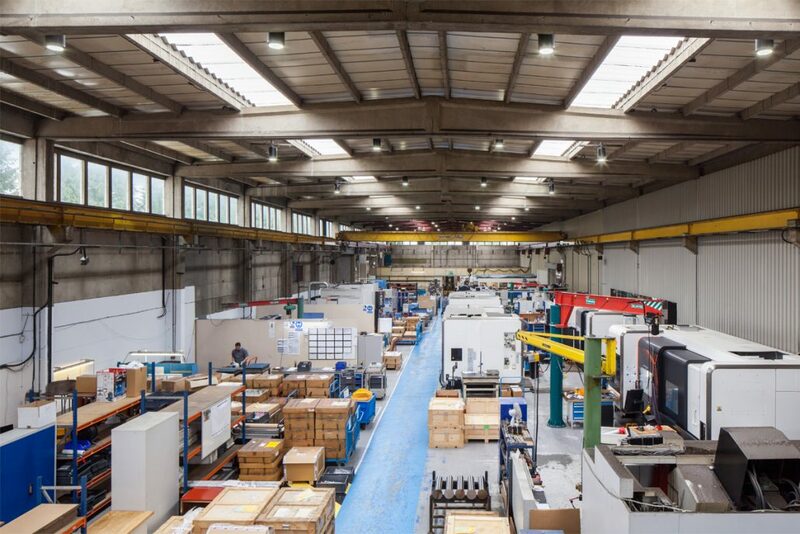 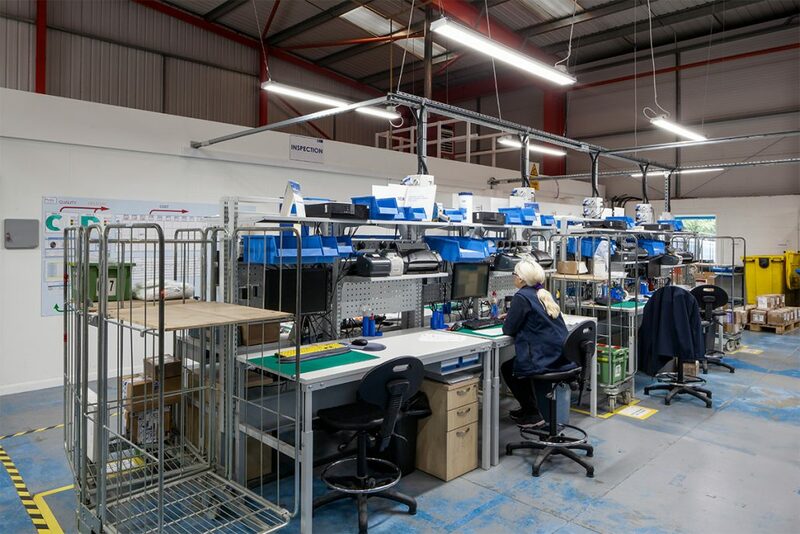 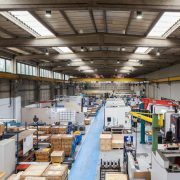 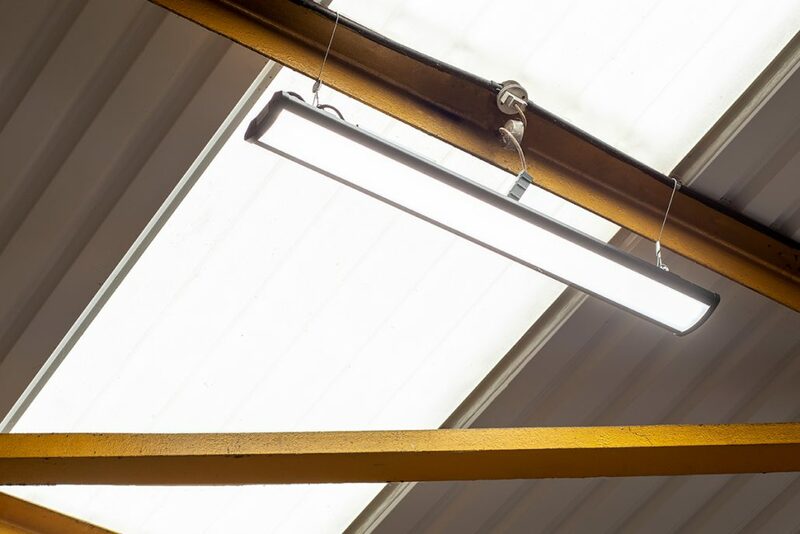 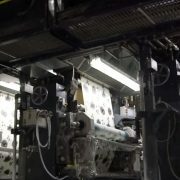 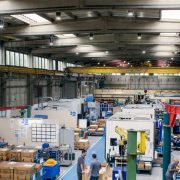 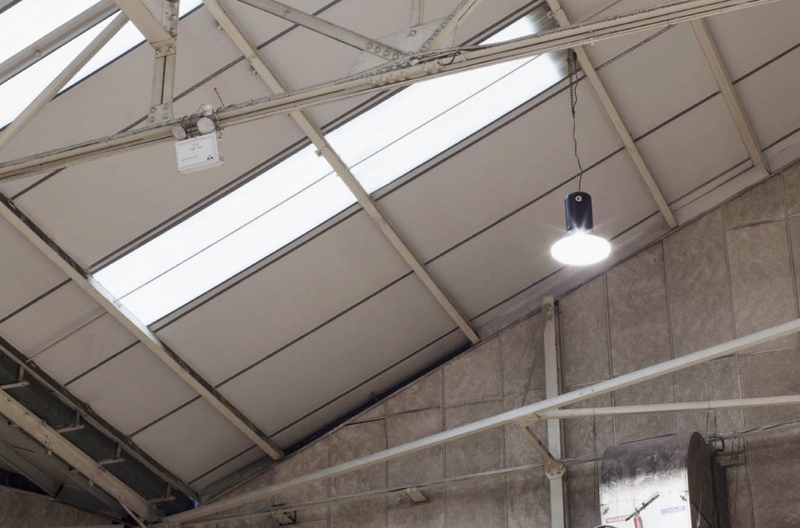 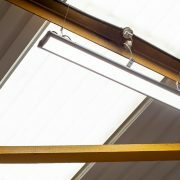 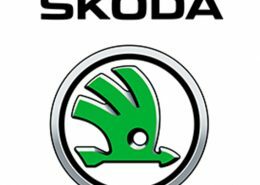 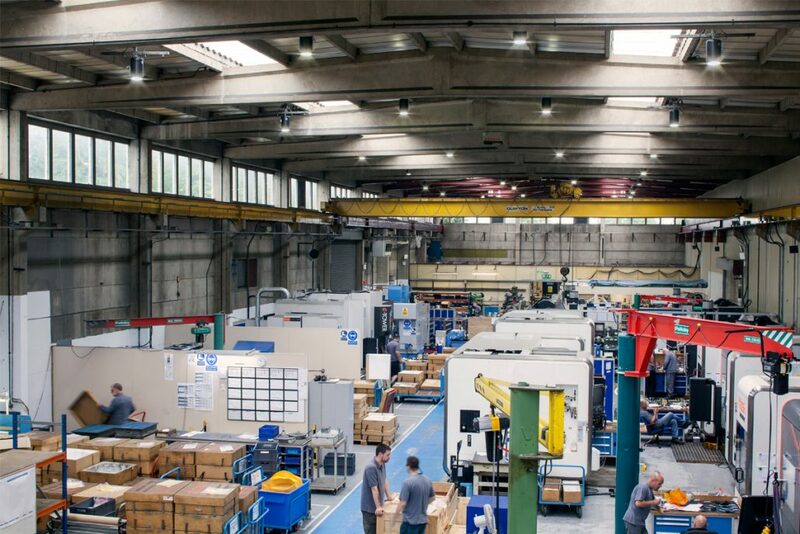 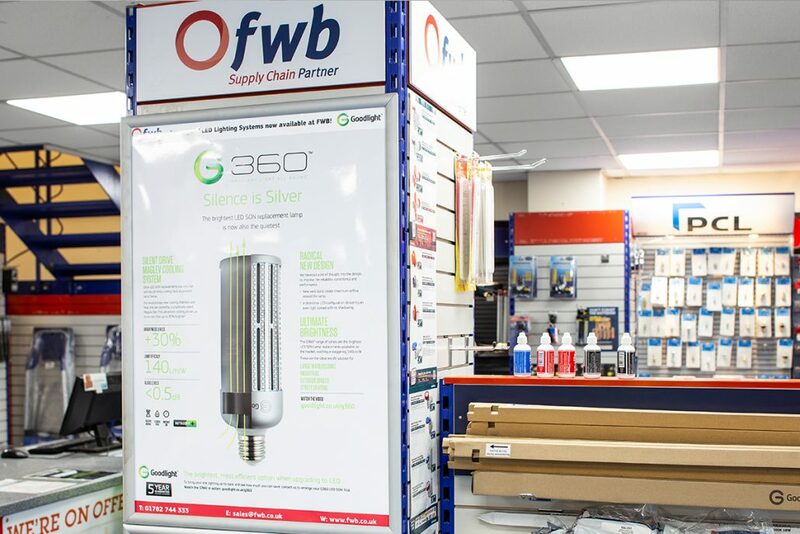 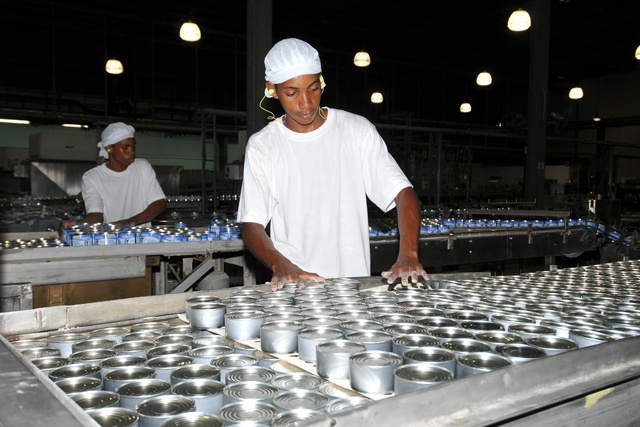 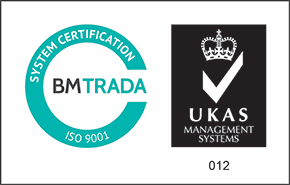 Not only achieving the much needed energy savings, but also helping the facilities and maintenance teams by not having to constantly replace blown out lamps. 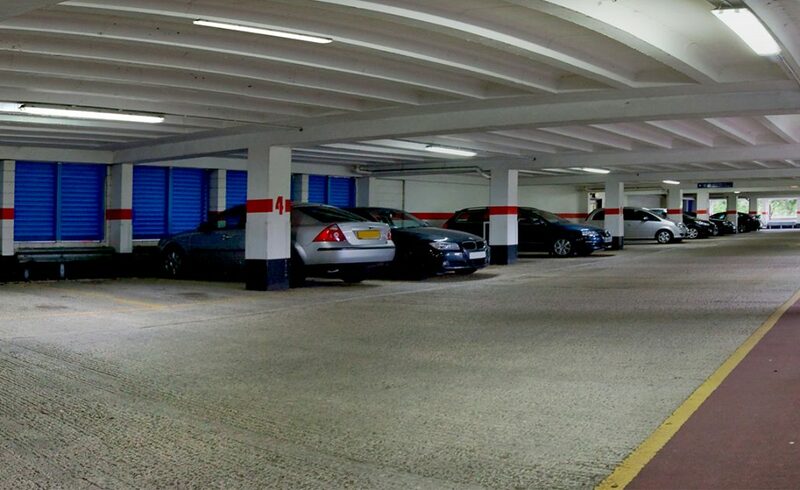 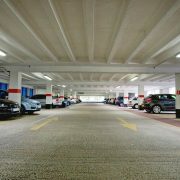 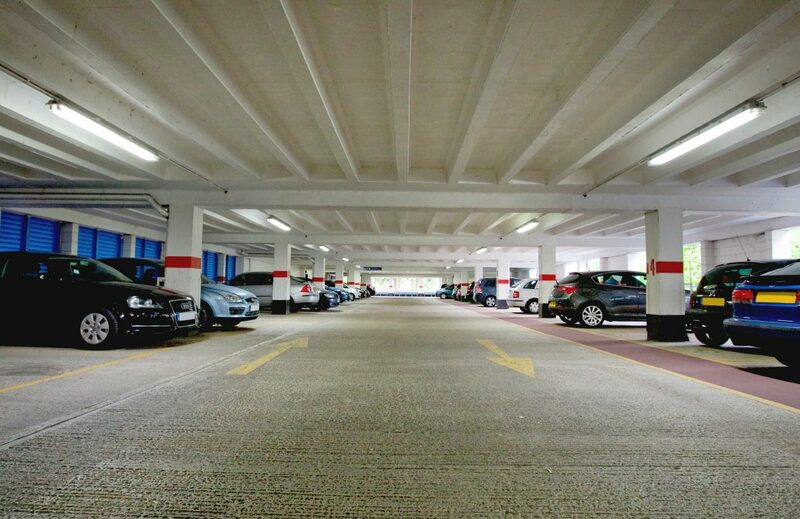 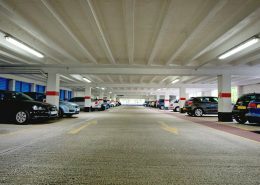 Crawley Town Centre Car Park is located in West Sussex and is managed by the Crawley Borough Council. 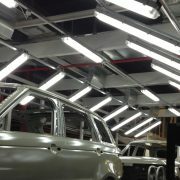 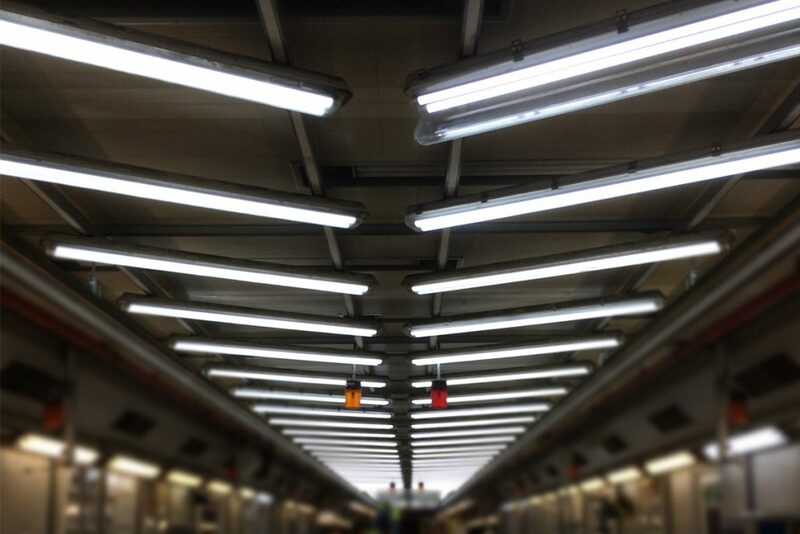 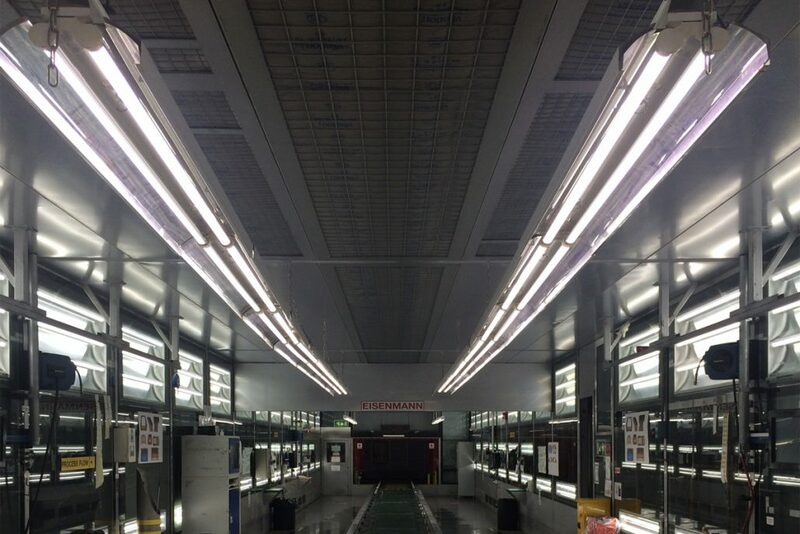 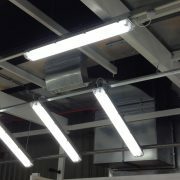 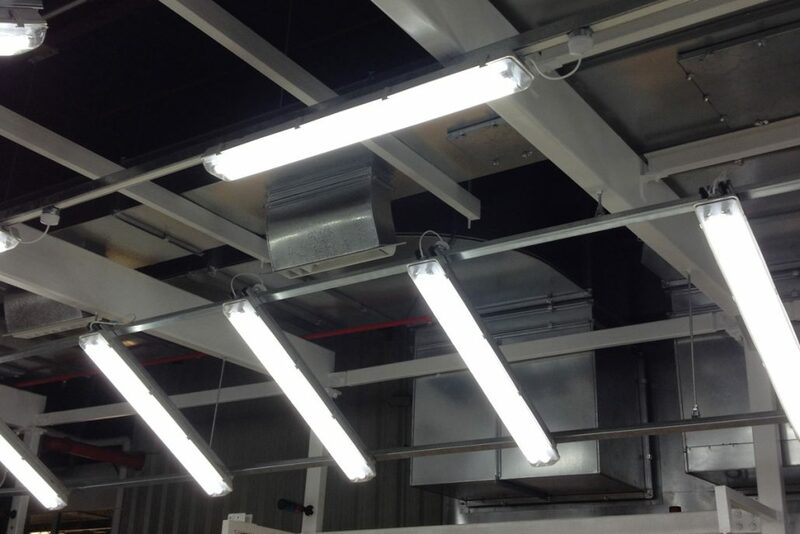 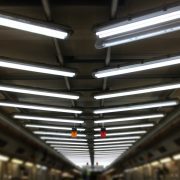 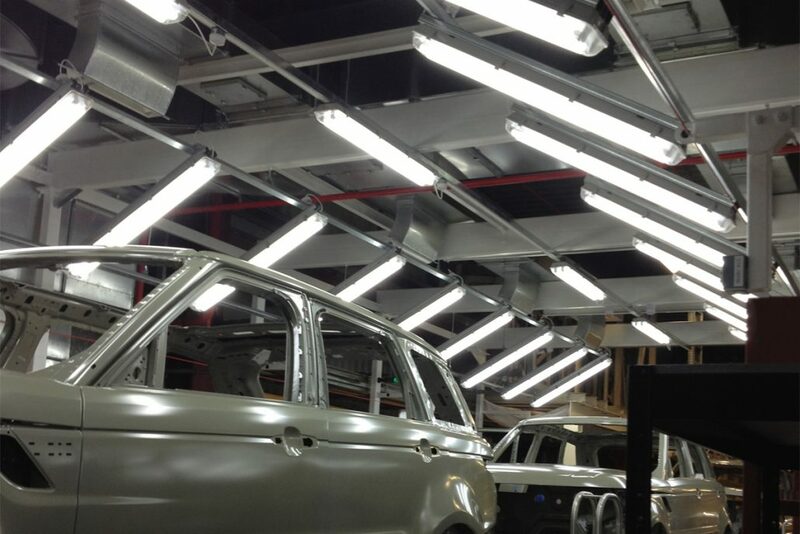 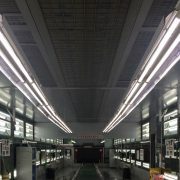 Goodlight LED Tubes have been installed, replacing the existing fluorescent tubes. 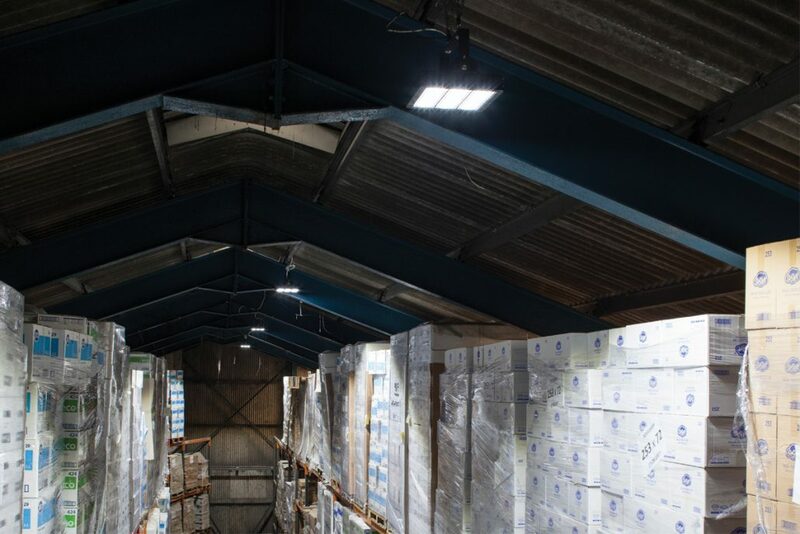 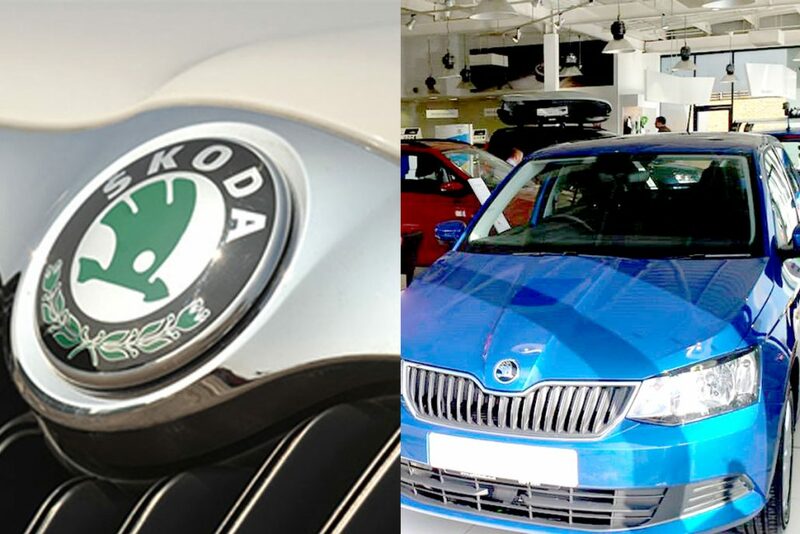 The town centre will save 3,000Kg of carbon dioxide emissions a year, with annual savings around £9,000 through reduced energy consumption and lower maintenance costs – from simply switching to Goodlight LED lighting. 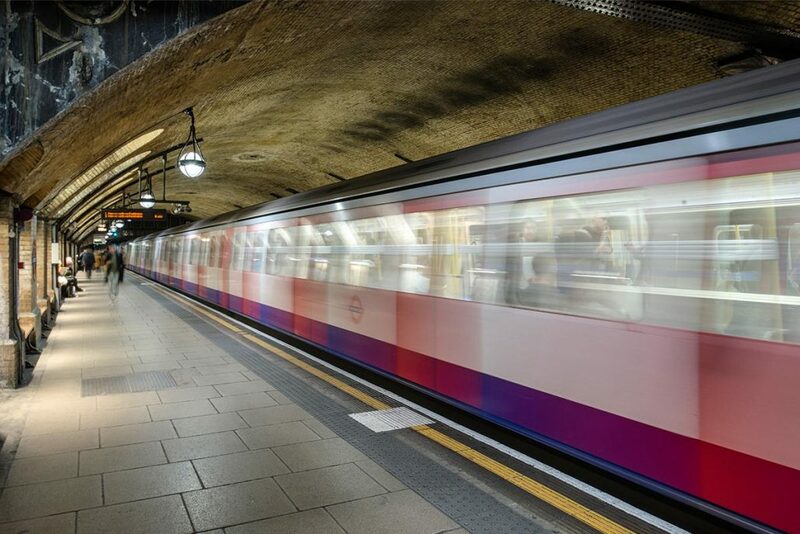 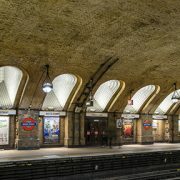 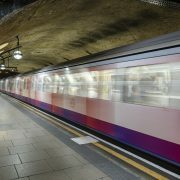 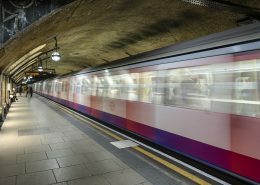 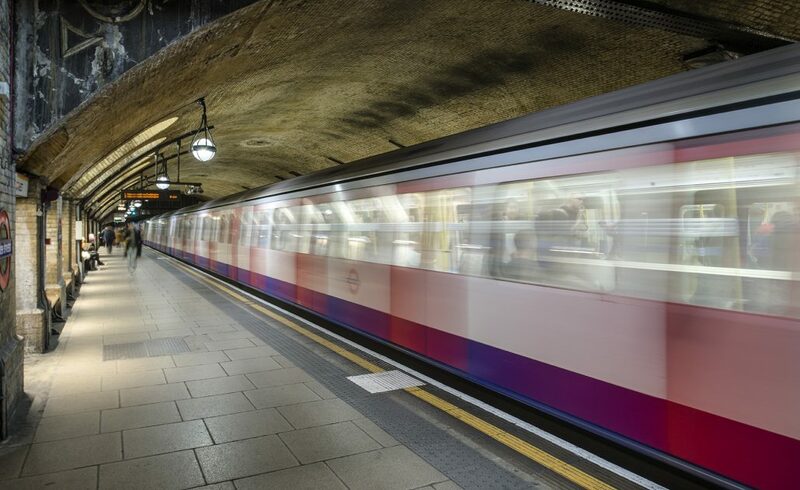 Baker Street was one of the first London Underground stations to open in 1863 and has become one of the first to benefit from new LED lighting, which has raised light levels and slashed maintenance costs dramatically. 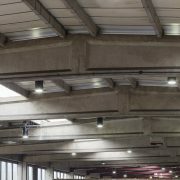 The station expects to save £1.5 million in six years thanks to the installation of Goodlight LED lighting. 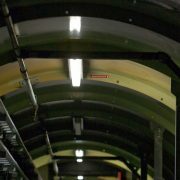 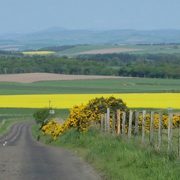 The station is of the ‘cut and cover’ variety, built by digging a trench and then covering it up again. 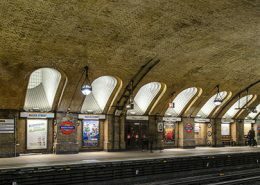 It was originally lit by a combination of gaslight and daylight coming through the alcoves at the back of the platforms, which were open to the street above. 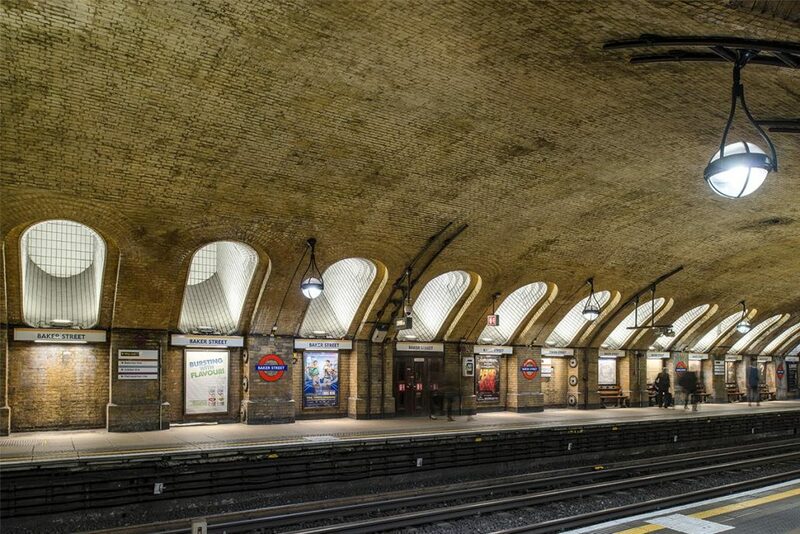 These were long since closed up, and in recent years the platforms have looked dim and dingy. 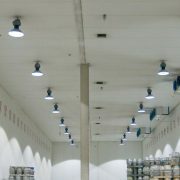 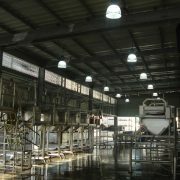 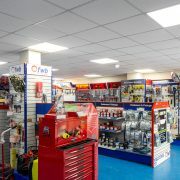 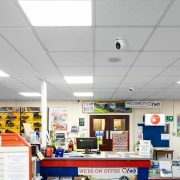 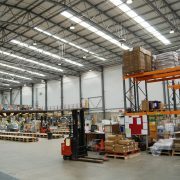 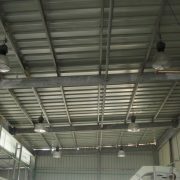 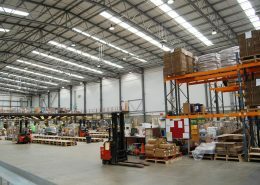 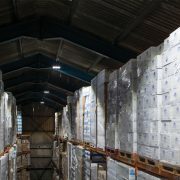 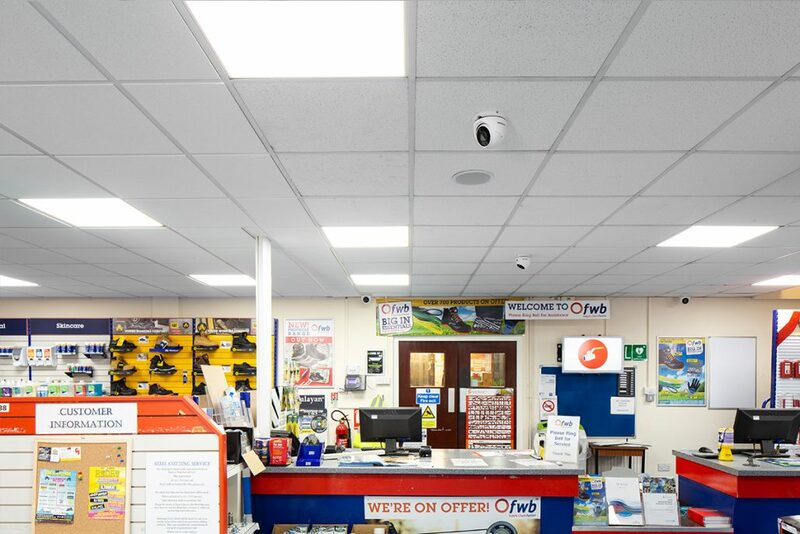 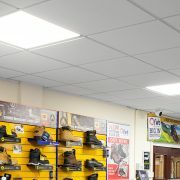 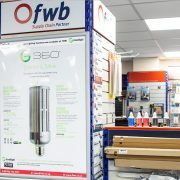 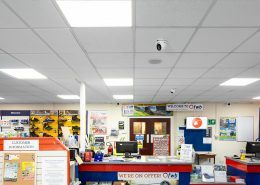 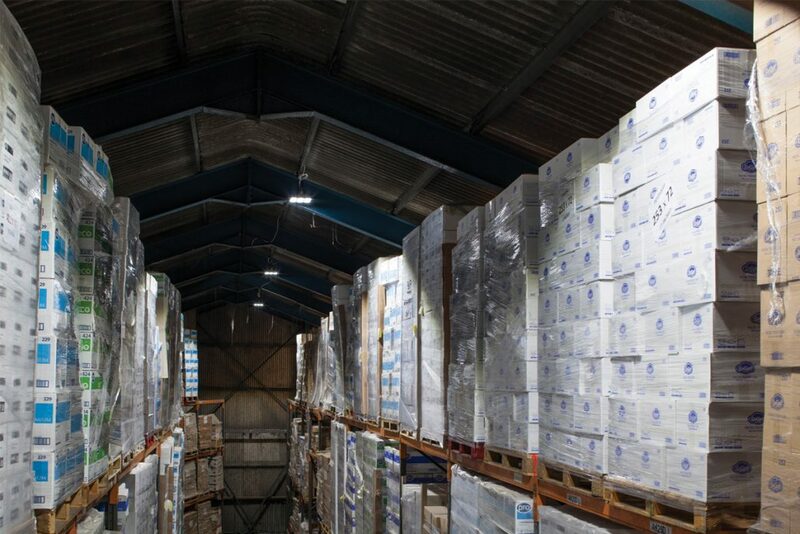 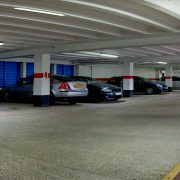 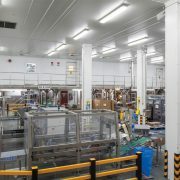 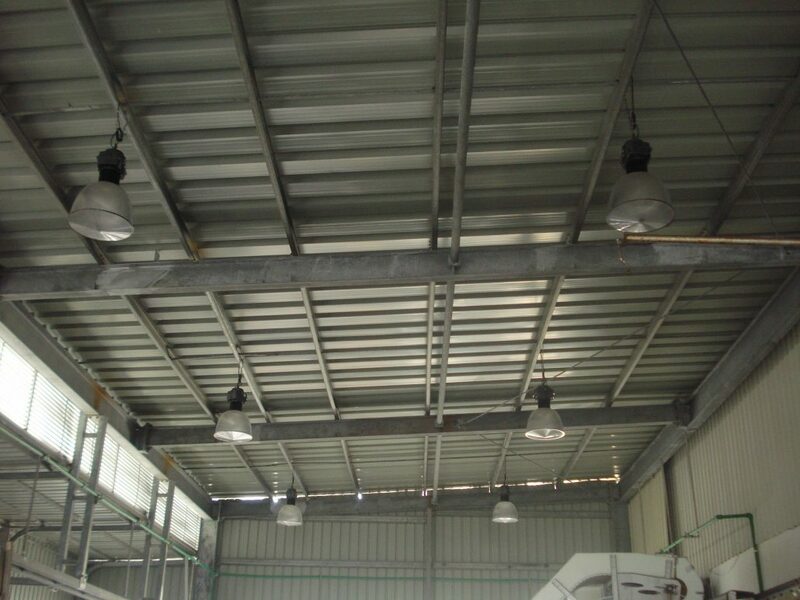 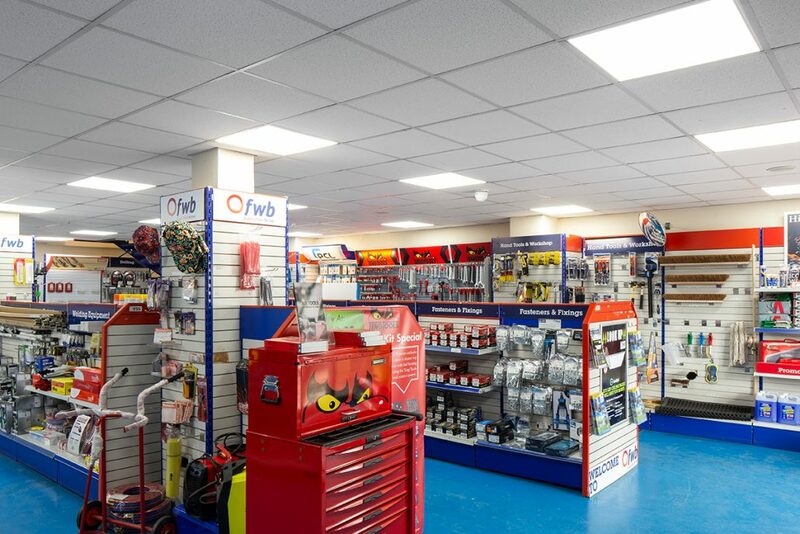 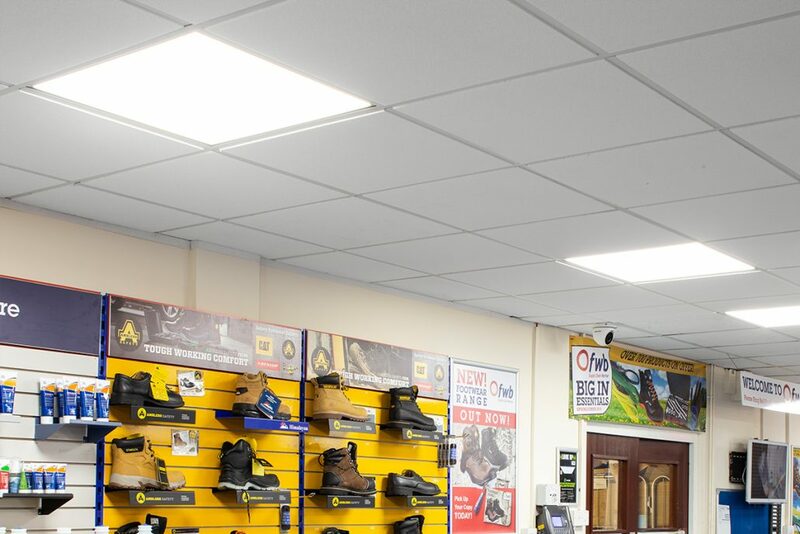 The original pendant metal halide luminaires made in the 1980s have now been replaced with 60W Goodlight LED SON lamps. 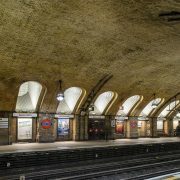 The station is now benefiting from superb bright light output which has completely transformed the once dark and gloomy Baker Street train station.